Divorce Negotiator work with one or both parties living anywhere in England and Wales. Because we know our clients have very busy lives, Divorce Negotiator work evenings and weekends to fit around you. That is why we are contactable 7 days a week 9am to 9pm. It may surprise you to know that some clients divorce without a single face to face meeting and is purely done over the phone and email / skype. Those who want a face meeting, we have a number of offices throughout London or at our Basingstoke head office. Contact us for amicable divorce negotiations making your divorce better. If you would like more information about Divorce call now on our FREEPHONE number to speak to a Divorce Expert. 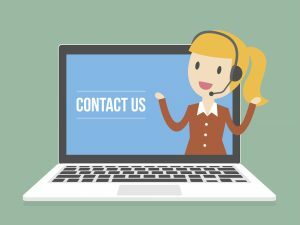 We offer a FREE 30 minute telephone consultation to discuss your case and suggest the next steps for you. There is no cost or obligation so Call Us Now.